Valid only at the Hawaii Kai location. Not valid with any other offer. With Valpak® coupon only. Coupon void if altered. Expires 05/05/2019. Valid at Hawaii Kai location. Free item of equal or lesser value. Not valid on quarts, gallons, party buckets, frozen custard cakes, custard cookie sandwiches or bottled water. Limit one offer per guest. Not valid with any other offer. Coupon void if altered. Expires 05/05/2019. Does not issue tickets or merchandise during 10 min free play. Valid at Koko Head Marina Shopping Center only. One coupon per customer. Not valid with any other offer. Coupon void if altered. Expires 05/05/2019. When you want a perfect day of play and delicious desserts, Tiki’s Family Fun Center in Honolulu, HI is the obvious choice. Enjoy laser tag, black light mini golf and our café for delicious treats. 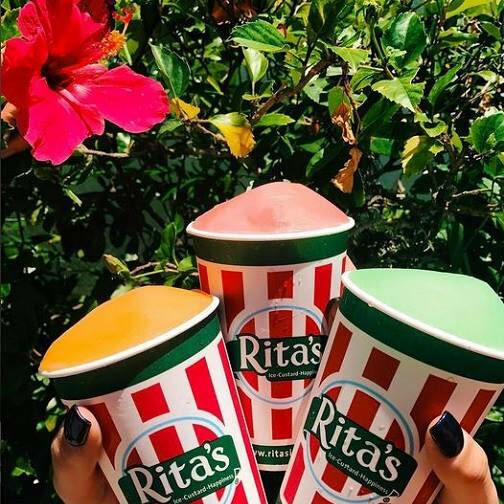 From our famous Italian Ice to old fashioned frozen custard, milkshakes, sundaes and more – you’re sure to find something that pelases everyone! 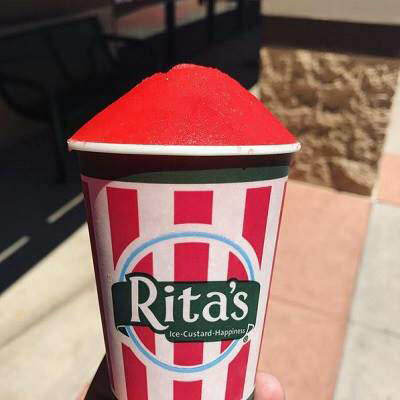 We also serve gelati, cookie sandwiches and more. We work hard to ensure that you are treated to a fun and tasty experience. So before you stop by our amusement center for a great time, be sure to get a printable Valpak coupon for the best rates! Wild Tiki Fun Zone is located in Hawaii Kai at the Koko Marina Shopping Center next to the movie theater.